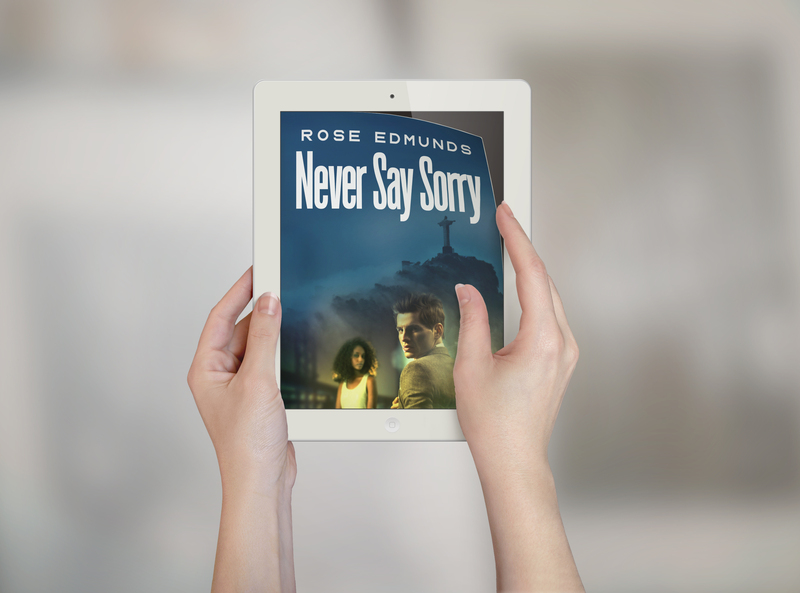 For those who’ve lapped up the Crazy Amy series and are hungry for more – have you read my debut novel Never Say Sorry yet? It’s a pacy thriller in which a feisty journalist and flaky financier take on Big Pharma crooks to expose a cancer cure conspiracy. As one reader said ” it has more twists and turns than a corkscrew”. It’s free on Amazon right now and I’m sure you’ll enjoy it. But don’t hang around, the offer must end at 6.30pm EDT (11.30pm BST) tonight. Here’s the link to download http://myBook.to/Never-Say-Sorry and hope you enjoy it!